FORS is working in partnership with Licence Bureau Limited, the country’s leading provider of secure driver licence checks, to provide a FORS Driver Licence Checking Service. Whether you are going for FORS Bronze, or maintaining your existing accreditation, the FORS Driver Licence Checking Service is designed to help you meet requirement ‘D1 Licensing’ of the FORS Standard. This service is available to all organisations, whether or not they manage a commercial fleet, and can be used for any employee driving any type of vehicle on company time for business purposes. 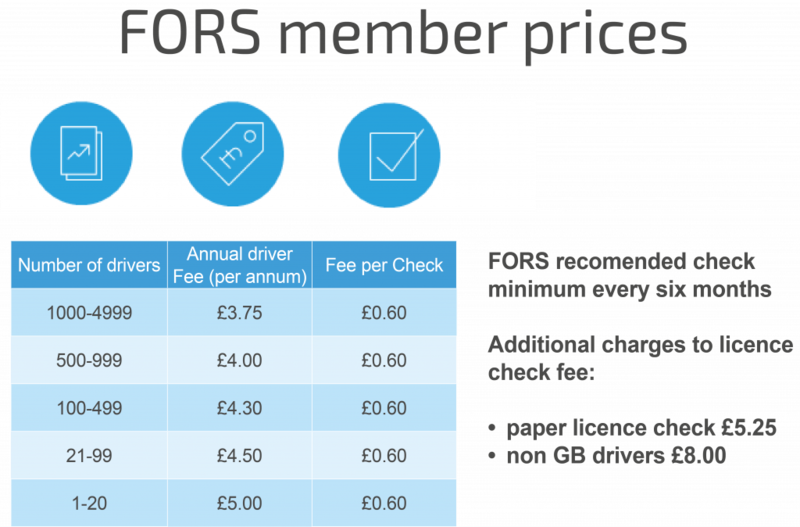 FORS members are entitled to preferential rates for using this service as part of their membership. Why do I need to check driver licences? Operators have a duty-of-care by law to check their drivers’ competency and capability. This means that regular driver licence checking is crucial in maintaining the health of your fleet. Continuous monitoring keeps you informed of endorsements or disqualifications, and helps you understand which of your drivers are eligible to drive particular classes within the fleet. FORS requirement ‘D1 Licensing’ requires FORS operators to verify that all drivers hold a valid licence for the category and type of vehicle they are tasked to drive and manage any risks associated with endorsements or restrictions. This is to ensure that drivers are licensed to operate vehicles on the public highway and any risks that have been identified are monitored and managed. 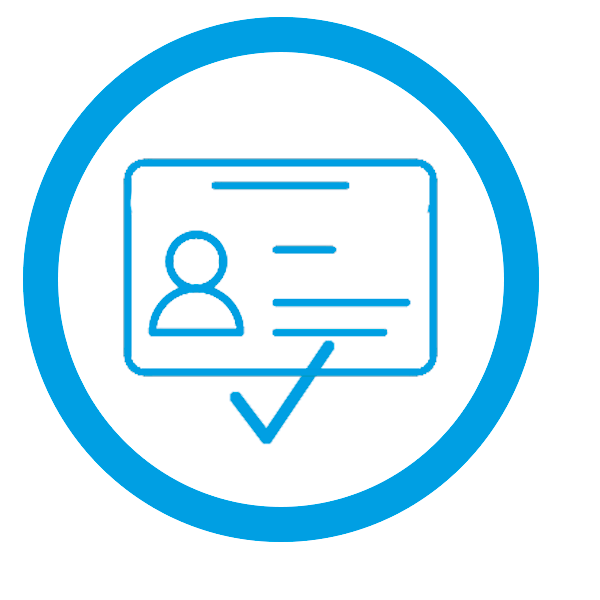 Licence Bureau is the UK’s number one independent supplier of driver licence validation services and was the first company to provide a business solution to the issue of checking driving licences in the UK. The process was created using the DVLA database in 2003 and endorsed in 2004 when the Health and Safety Executive launched a document called ‘Driving at Work’. Licence Bureau’s service is designed to minimise the hassle and risk associated with checking that your drivers are safe and legally compliant to operate vehicles at work. To get started, all you need to do is fill out the application form and we will contact you with a quote. If you have any questions, please do not hesitate to contact the Licence Bureau helpline on 01442 430 980 or sales@licencebureau.co.uk.